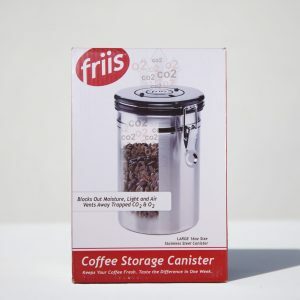 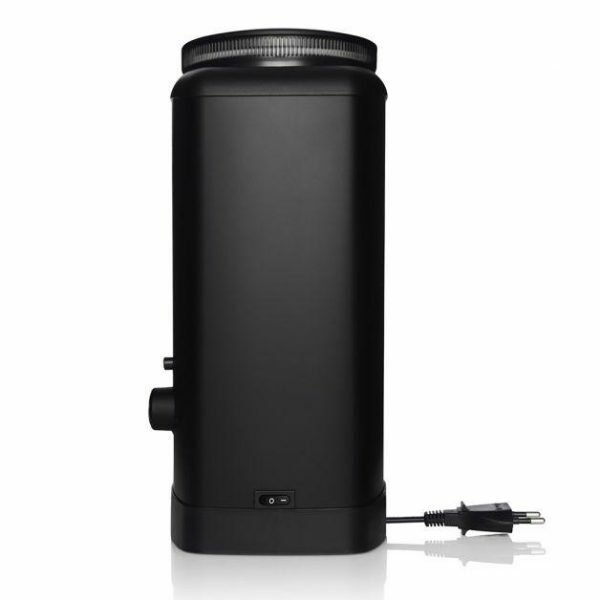 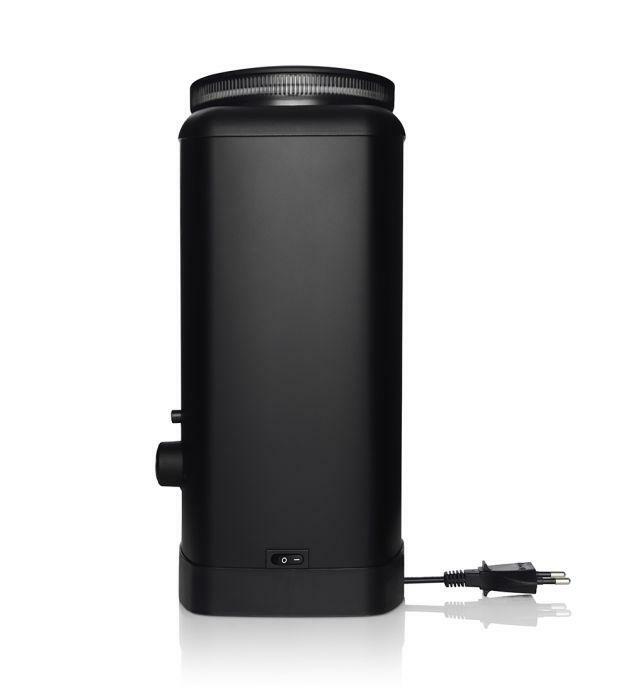 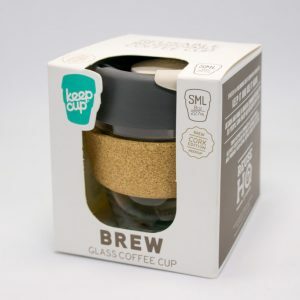 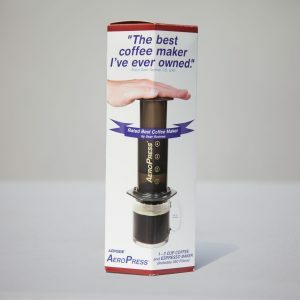 View basket “Aeropress Coffee Maker” has been added to your basket. 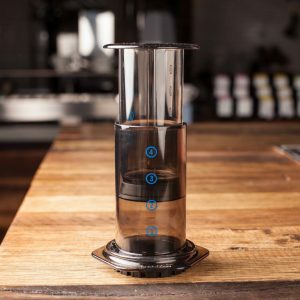 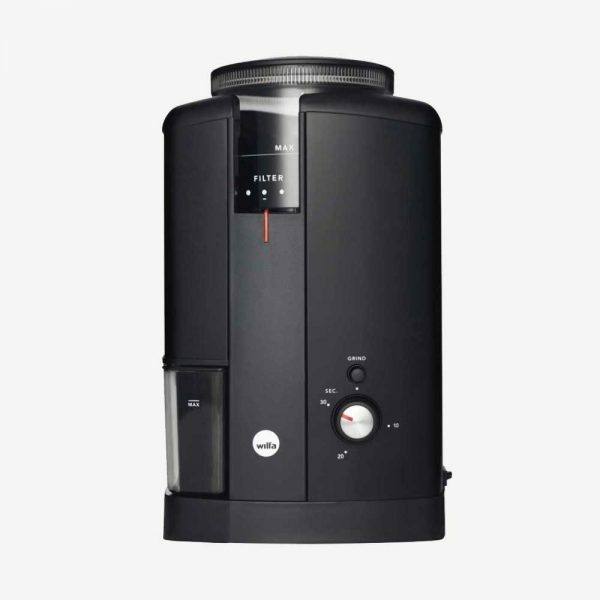 Designed in Norway, this sleek looking coffee grinder is ideal for V60, Aeropress, Cafetiere, Chemex and Batch Brew filter coffee brew methods. 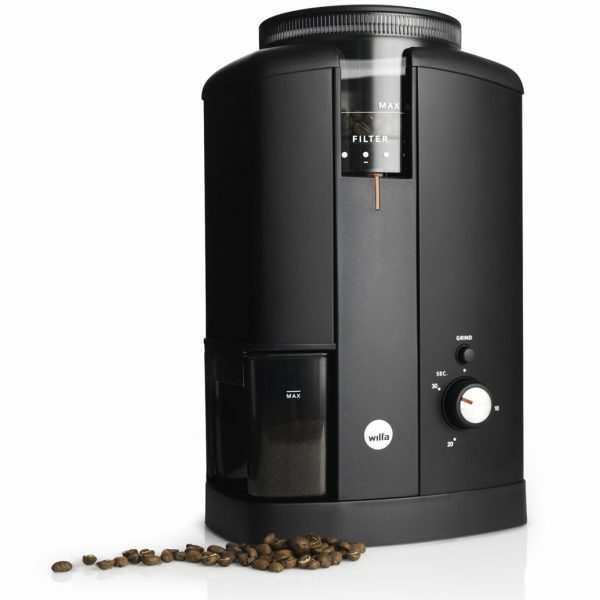 It features a low speed motor which creates less heat whilst grinding. 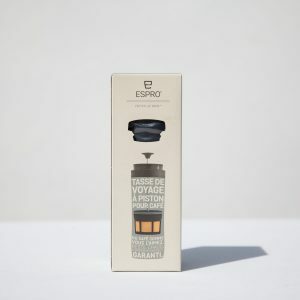 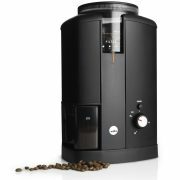 This means you’ll be able to grind dense and complex coffees with ease, preserving volatile aromatics. 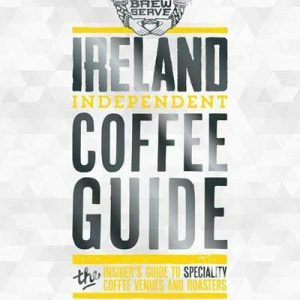 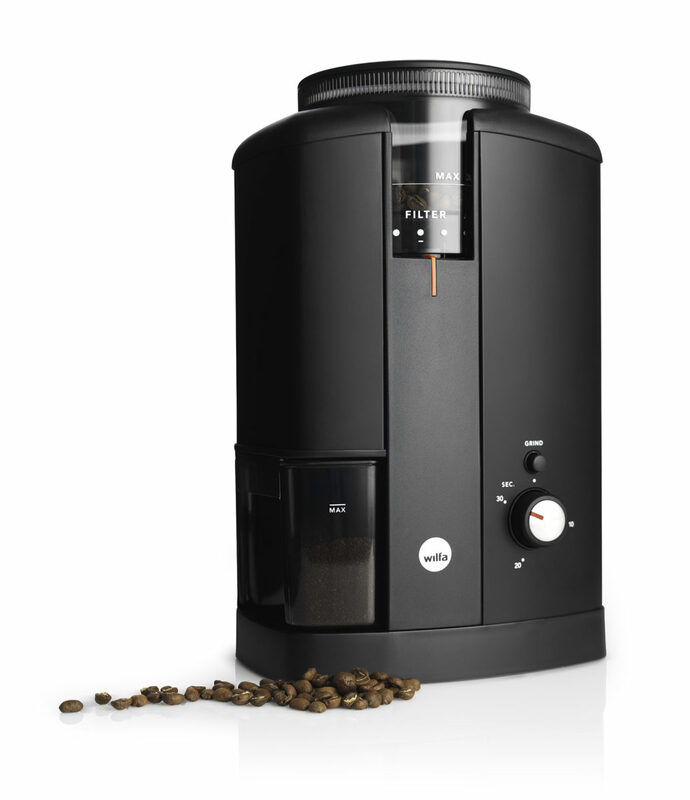 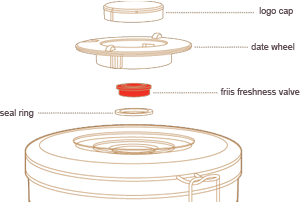 There is a dial which indicates the correct grind setting for different brew methods. 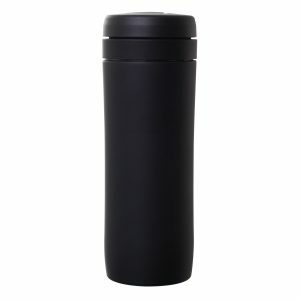 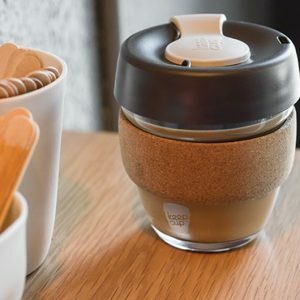 Its simple to use, easy to clean and looks really smart.